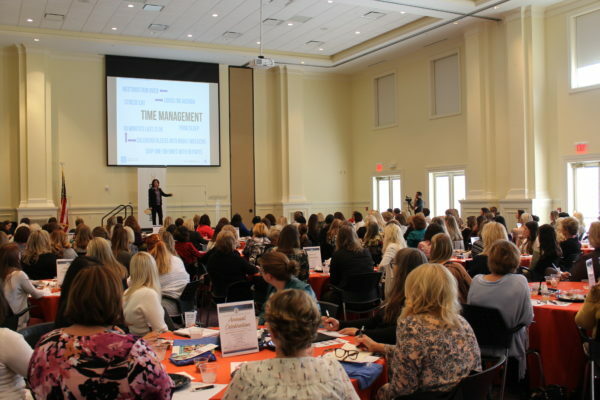 Women in Business | Williamson, Inc.
Women in Business is designed to foster your professional and personal growth. We are committed to bringing you speakers who inspire, inform and support women in our community. Don’t miss this opportunity to make meaningful connections and thoroughly engage and interact with women leaders. Women in Business monthly educational and networking events bring together women of all ages to address issues related to professional development and leadership with the aim of creating a robust mentoring and support network that fosters success in both careers and community engagement. To view a list of all the events be sure to check out our events calendar here.